Home » Blog » History » What’s The Deal With Canadian Rye Whisky? Just like Scotch is an essential part of Scottish culture and bourbon an icon of Americana, rye whiskey is a distinctive part of Canadian heritage. Canadian whisky has a several hundred year history, and its distinctive light taste has made it popular in mixed drinks around the world. 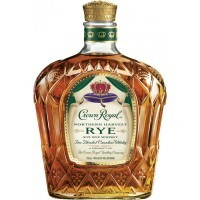 Brands like Canadian Club and Crown Royal are essential bottles in most bars. Yet, up until recently, Canadian rye whisky has been treated as an inexpensive, inoffensive mixing whisky, rarely if ever to be consumed straight up. 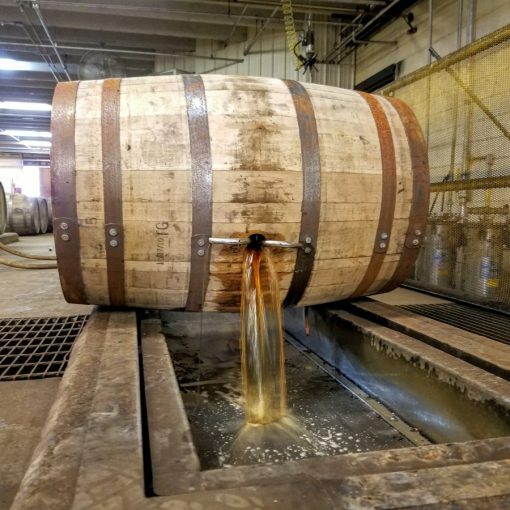 That has begun to change, with a flood of high-quality rye whiskies entering the market, challenging classic Kentucky bourbon as the North American spirit of choice. If you want to legally call a whiskey a “rye” in the United States, it’s pretty simple – your whiskey better contain at least 51% rye grain. But that’s not how it works up North. Several hundred years ago, when Canadian distillers began making whisky, they generally produced light-tasting, multi-grain spirits with a corn base. But when they began to introduce spicy, flavorful rye grain to the mash, there was a surge in popularity for Canadian whisky. This spirit was referred to simply as “rye,” regardless of the percentage of rye grain it contained. 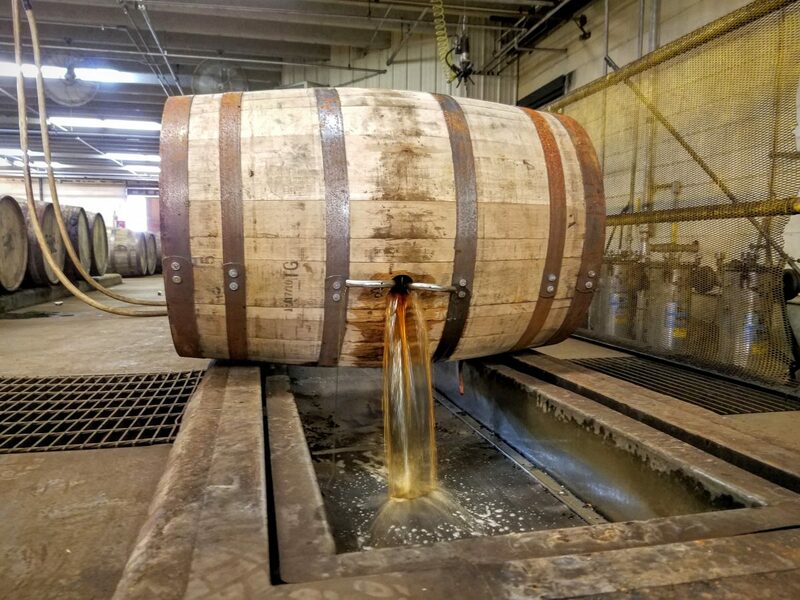 Two hundred years later, “Canadian whisky” and “rye whisky” are legally interchangeable, as long as they’re produced in line with the traditional style of the spirit. Up until recently, the majority of Canadian whisky called rye contained little or no actual rye grain. But as North American palates have shifted back towards more robust, potent drams, so too has Canada’s use of rye. Crown Royal Northern Harvest: If you peel back the hype caused by Jim Murray’s pick of Northern Harvest as World Whisky of the Year 2016, you’ll find it’s still a very good spirit at an exceptional price. Unlike standard Crown Royal, Northern Harvest mash is composed of 90% rye grain and bottled at 45 ABV, which gives it a far more potent flavor than traditional Crown Royal with strong characteristics of rye spice as well as a sweet fruit character that’s like soft, sweet citrus. Did it deserve Jim Murray’s coveted award? There’s a lot of debate surrounding that decision. One thing’s for certain though – Northern Harvest is a great example of Canadian rye whisky. Lot No. 40 Single Copper Pot Still Canadian Whisky: Lot No. 40 may as well be marketed as a dessert whisky. It’s rich, sweet flavor evokes notes of melted caramel and butterscotch with some baked apple and nutmeg. It’s got a nice kick of spice to add a layer of depth and complexity, with a wonderful finish. Lot No. 40 definitely packs enough character to call for sipping neat, but it would make a great base for a spirit-forward cocktail like a Manhattan too. And while Crown Royal’s Norther Harvest rye may have won Jim Murray’s coveted World Whisky of the Year 2016, Canadian tasters picked Lot No. 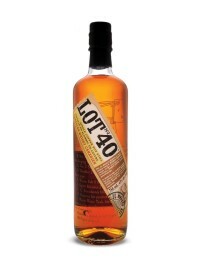 40 as the best Canadian whisky for the same year. Whistlepig 10 Year Old Straight 100% Rye Whiskey: Despite largely being distributed in the United States and distilled by David Pickerell (former Master Distiller at Maker’s Mark for 14 years), Whistlepig is undeniably a Canadian whisky. It’s made in Alberta with 100% Canadian rye, but unlike a lot of its peers it is marketed as a premium spirit. Its high price is well deserved – Whistlepig is universally acclaimed for its intense, unique flavor. Whistlepig is a great example of a Canadian rye challenging the bourbon hegemony, even at the most premium levels, and worth spending a few extra dollars on. Legally, Rye Whisky in Canada doesn’t even need to contain rye grain. 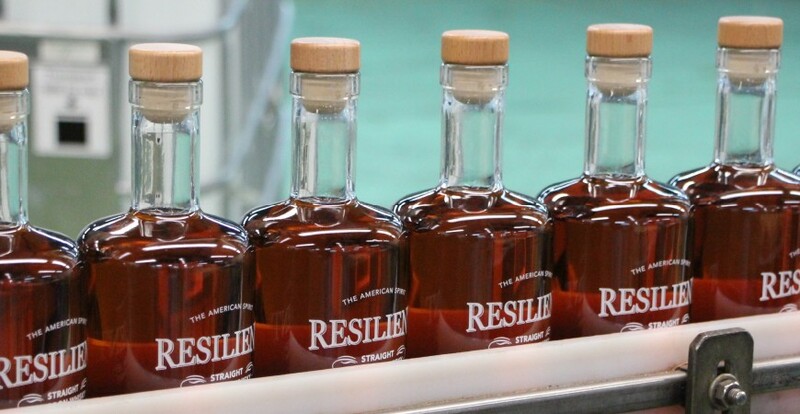 But that isn’t stopping Canadian distillers from using it in their spirits to achieve a complexity and flavor unique to the North. Increasingly, Canadian whiskies are garnering international acclaim from critics and drinkers alike. It’s worth re-exploring, and trying straight up – these ryes are just too good to mix into your ginger ale. Based on the rules of rounding to sig figs, a 97.8 is a 98 so it’s already an A+!